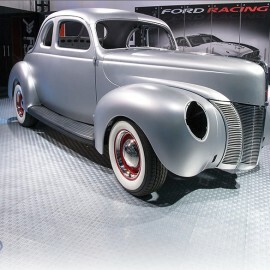 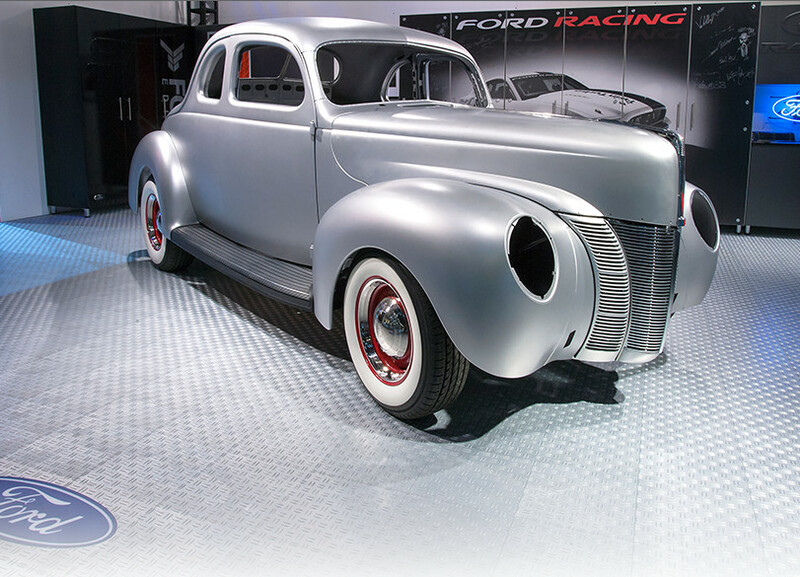 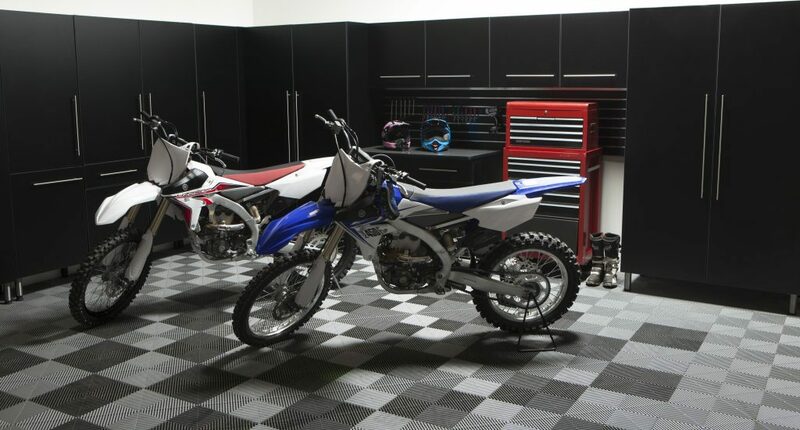 If you're looking to give your garage a modern look, you've have come to the right place. 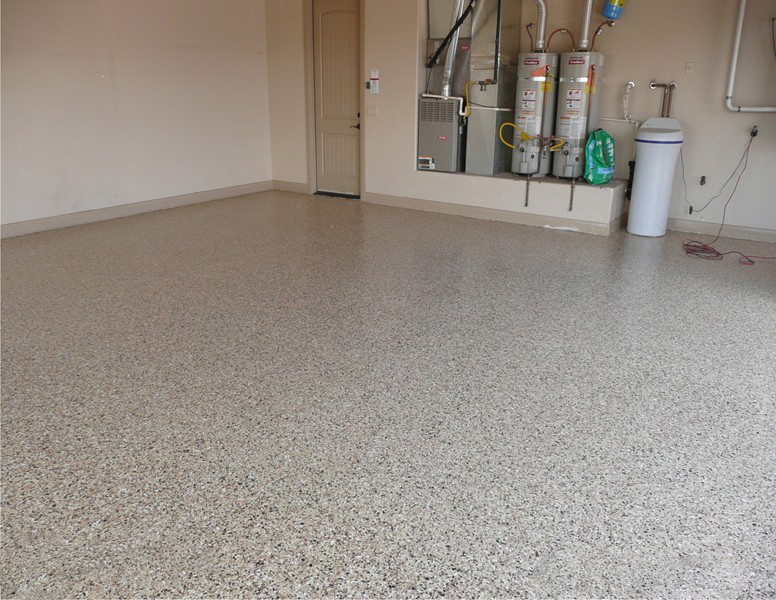 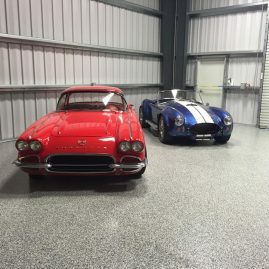 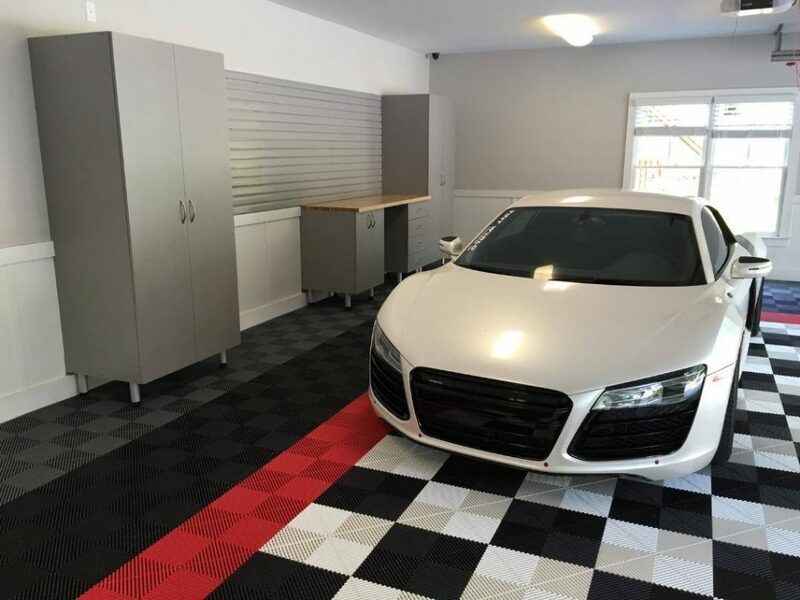 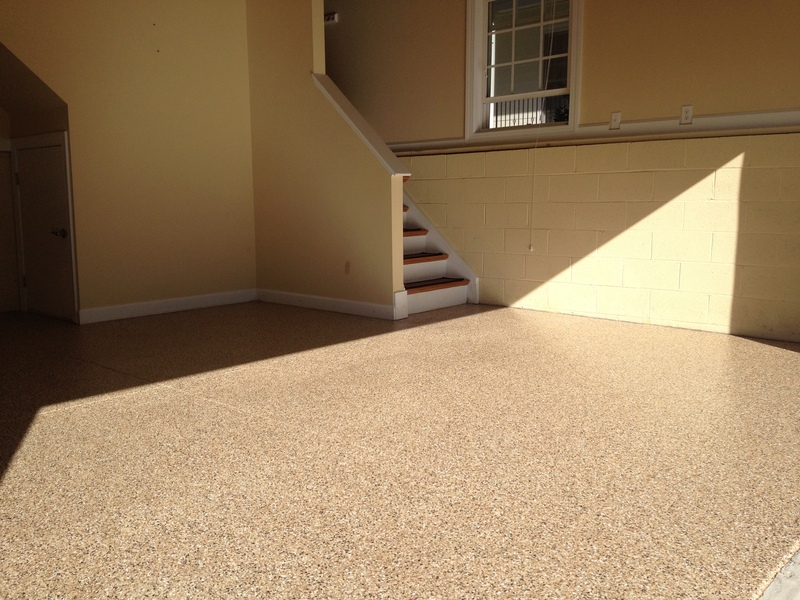 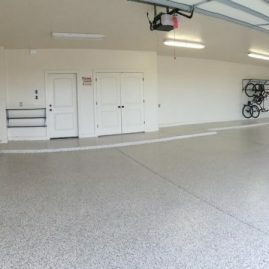 With our garage flooring options, you can update your cracked, stained, concrete flooring with a functional surface that will last for years to come. 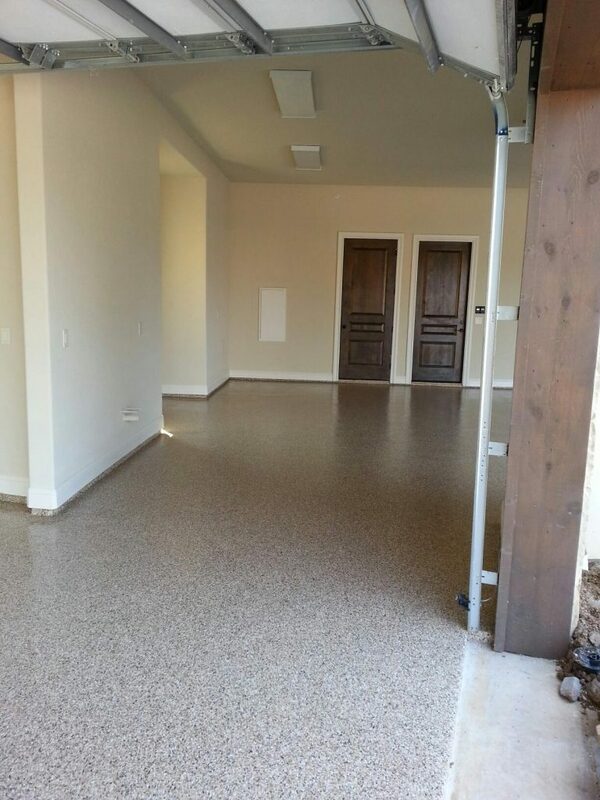 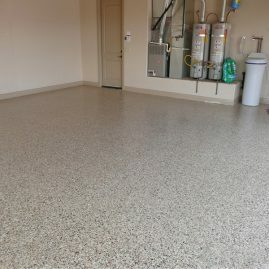 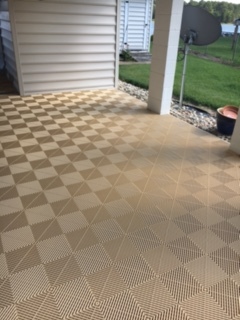 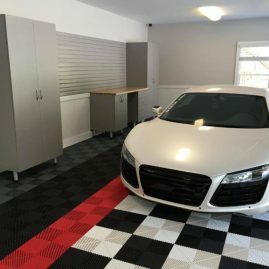 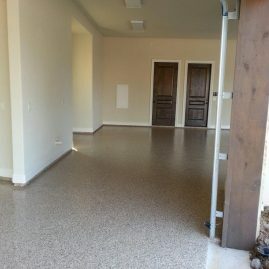 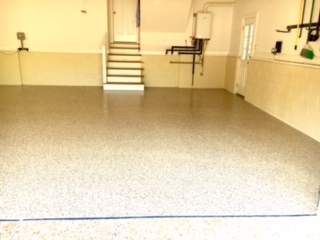 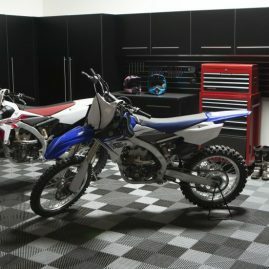 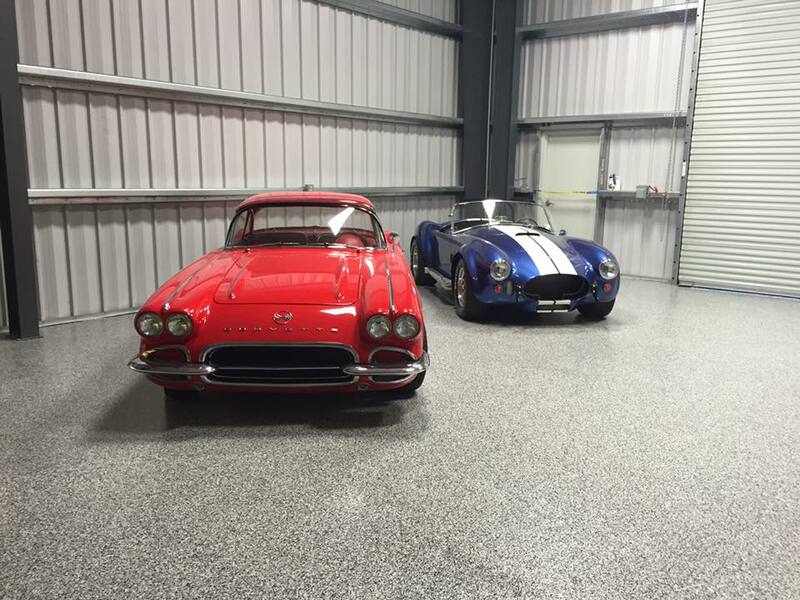 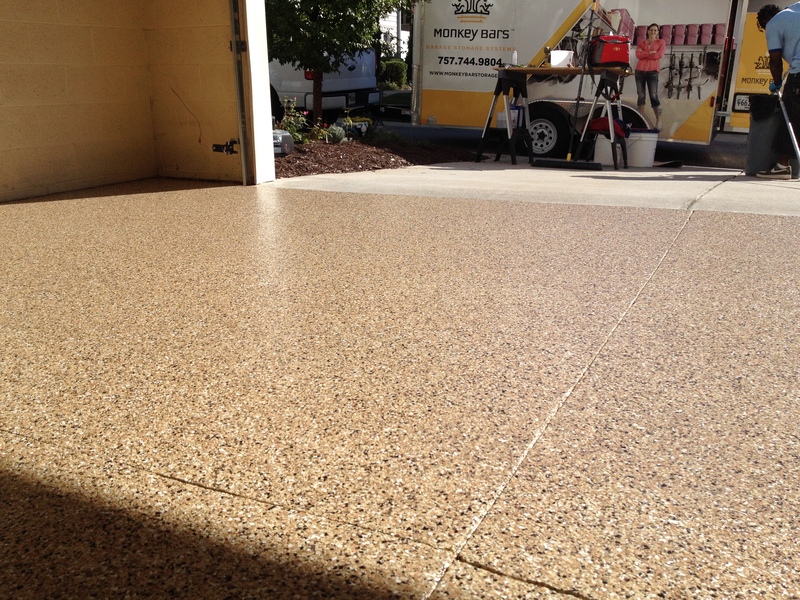 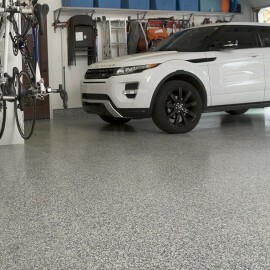 An epoxy coating or garage tiles will make your space the most unique garage on the block. 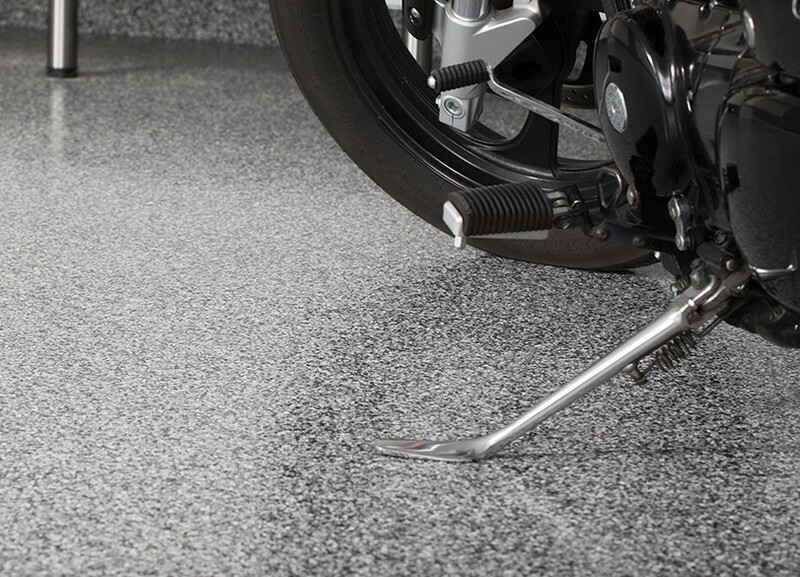 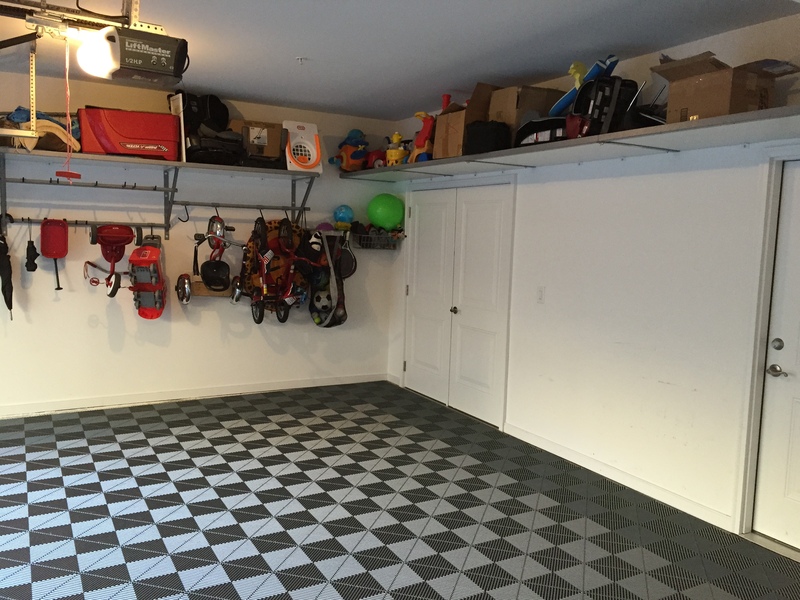 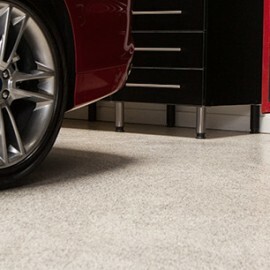 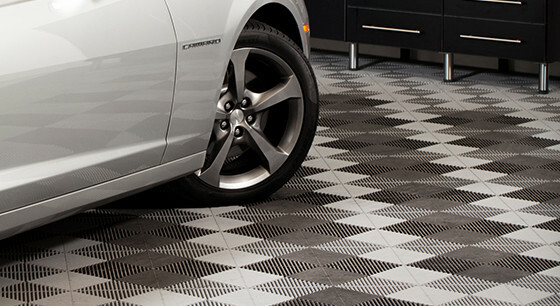 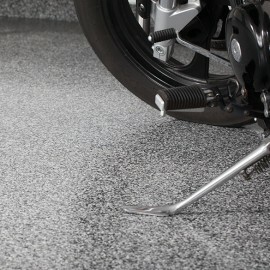 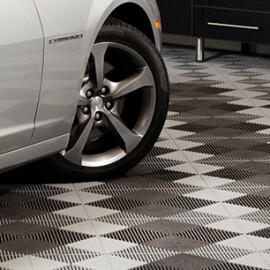 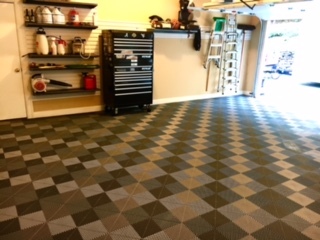 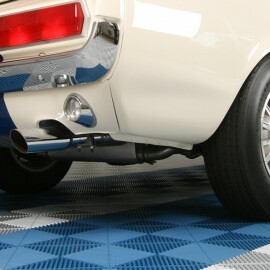 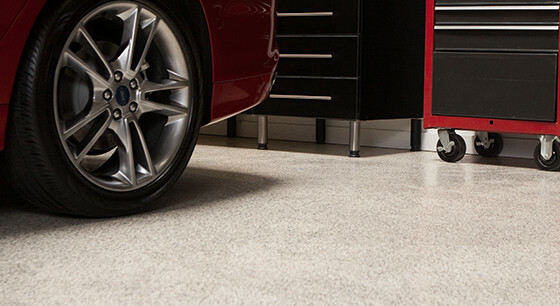 Get inspired by these Richmond garage flooring ideas!